The top of this catalog page includes suggestions about how to find and purchase the books at CreateSpace. If you buy multiple books, your per-book shipping charges come out better. Be sure to apply all of the discount codes to all of the books in your cart. Check the total to ensure that you’re enjoying all of your savings. 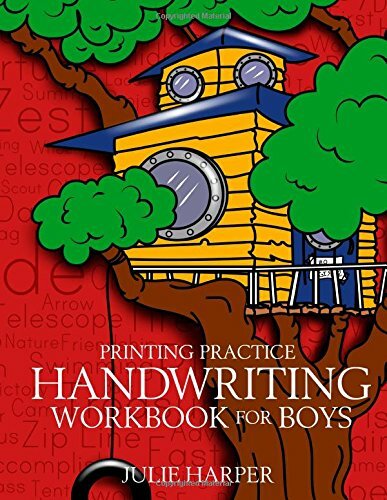 As an example of the savings, Julie Harper’s writing and reading workbooks are all 35% off (using the corresponding discount code at CreateSpace). Save up to 40% off with the CreateSpace discount codes. Paperback books make great gifts (and CreateSpace has a satisfaction guarantee on the quality of their products). Last, but not least, we have a Buy-the-print-book-get-the-Kindle-free offers coming (hopefully, by the evening of December 5). 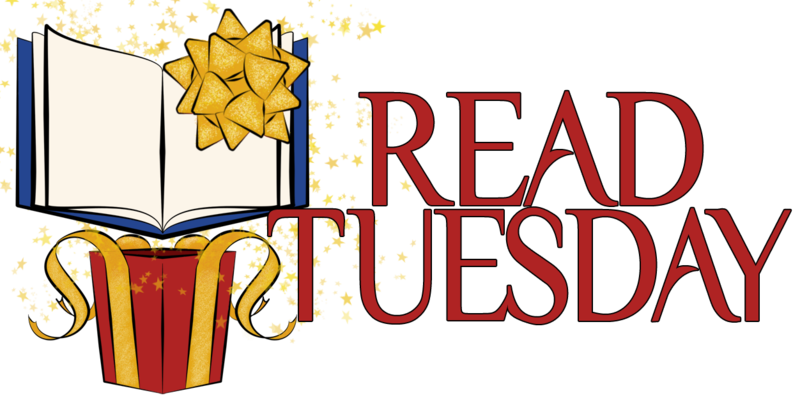 Find the MatchBook page on the Read Tuesday website for more info.